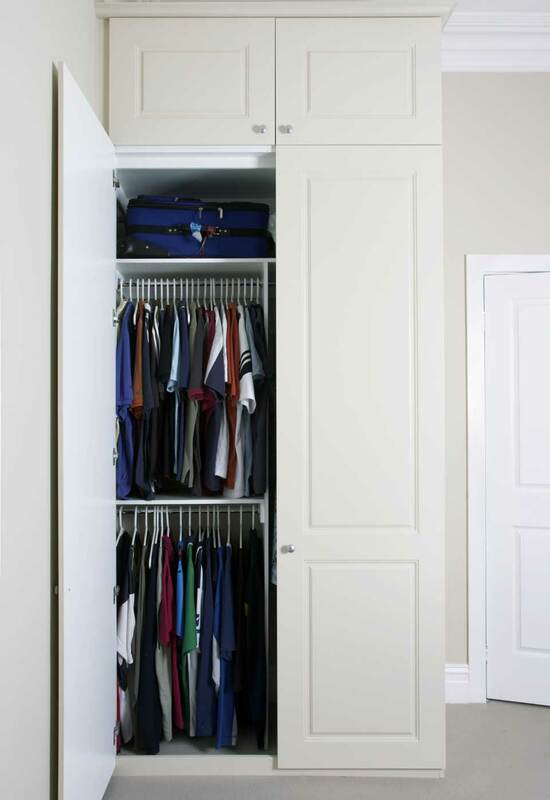 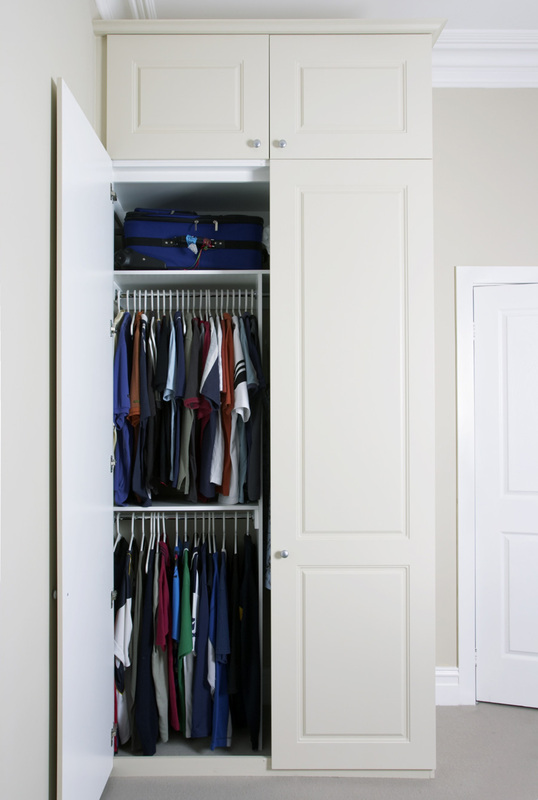 Featuring both walk-in and built-in robes our image gallery of ideas for innovative storage offers something for every available space. 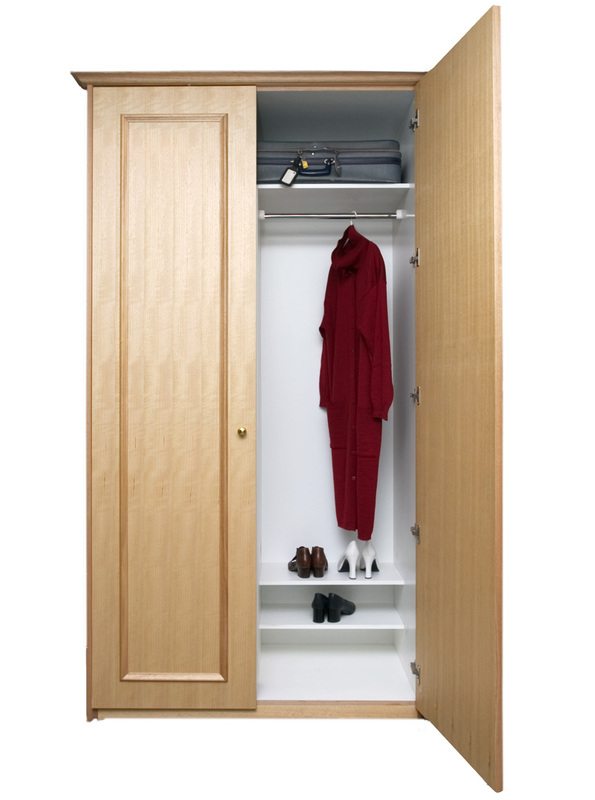 Practical and pretty, Premium Designer Living built-in robes are space saving and aesthetically pleasing. 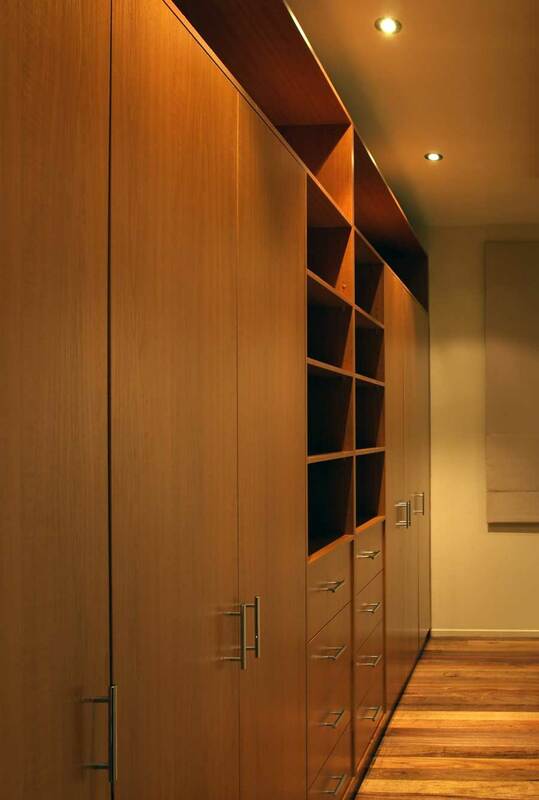 Built to compliment existing environments and décor and to suit individual needs Premium designer robes come in a wide range of colours, shapes, materials and constructions offering flexibility in style, size, finish, and price. 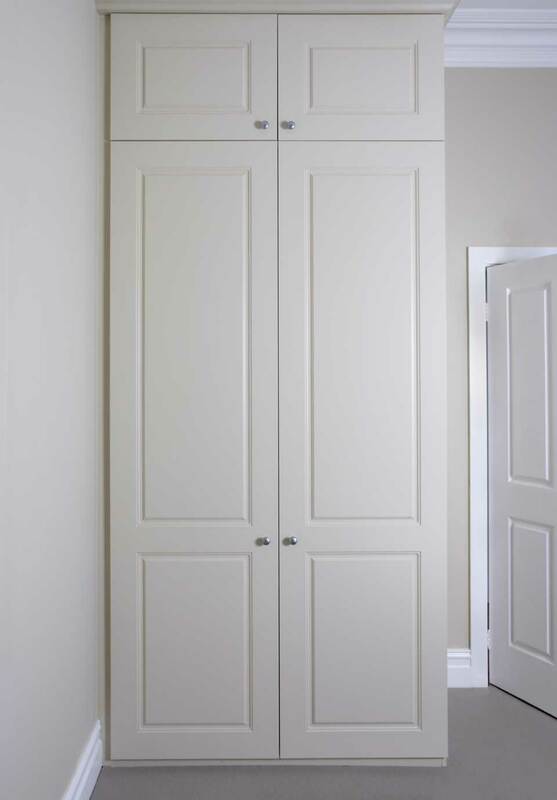 Features include hinged and sliding doors, adjustable or fixed shelving, timber painted or patterned doors, full or semi framed doors, oval hanging rods, and solid drawer construction. 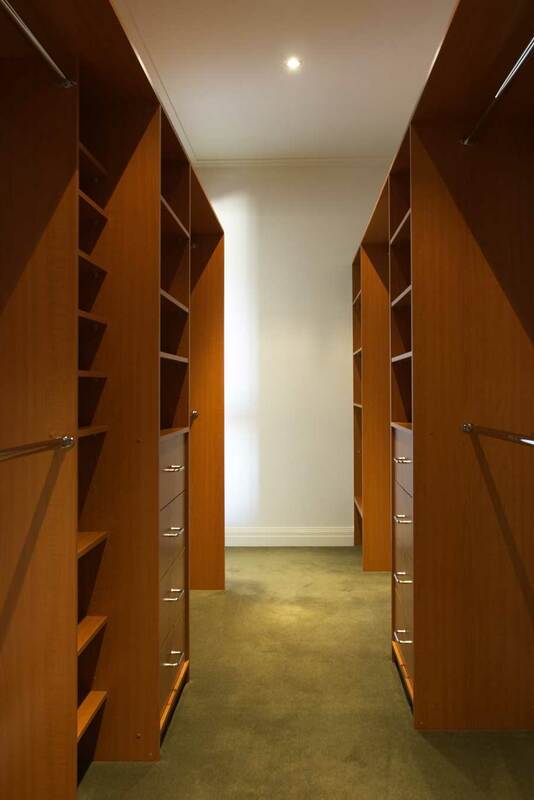 Talk to our experienced Premium Designer Living consultants and discover hidden solutions. 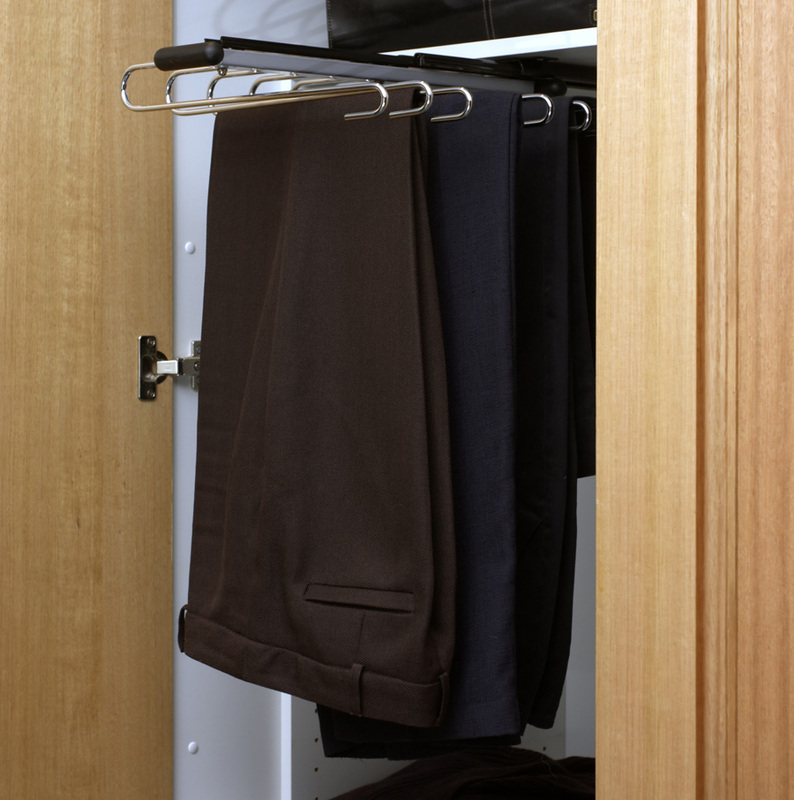 Click on the links below to see wardrobe features and options. 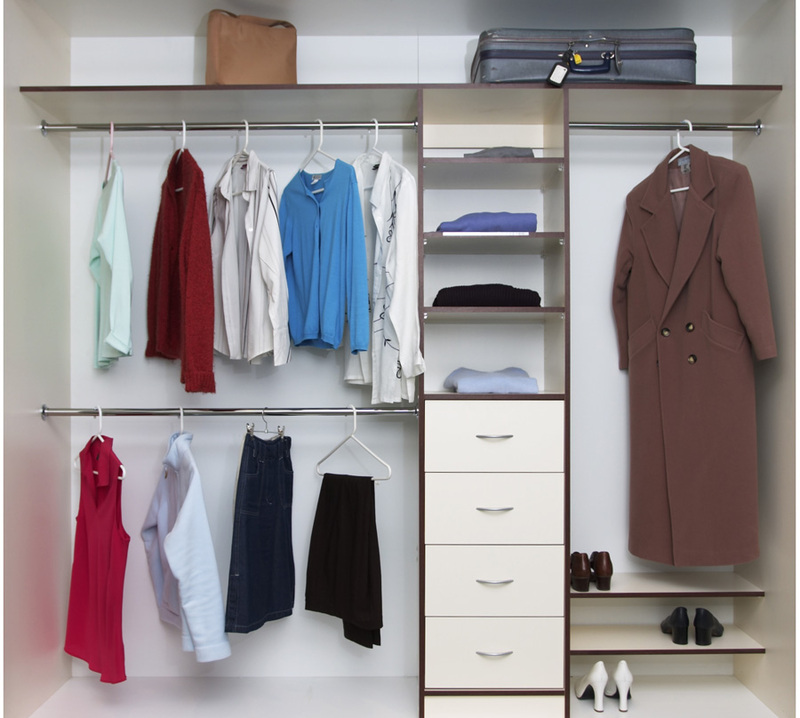 Find out more about our unique shelving systems available for walk-in style storage.